I really wanted to get my hands on some of the ‘cushion’ products from their country of origin, Korea, to see how they differ, if at all, from the cushions being made for western markets so I did some proper Korean Beauty Shopping! I placed an order with www.W2Beauty.com that sells all things Korean (so impressed with this site..I’ll pop in a link at the end) and the bits and pieces arrived today. I ordered Innisfree Waterglow Cushion Foundation, Iope Cushion Blush (the trend to follow the cushion foundation) and two ‘cushion’ shadows from Tony Moly. 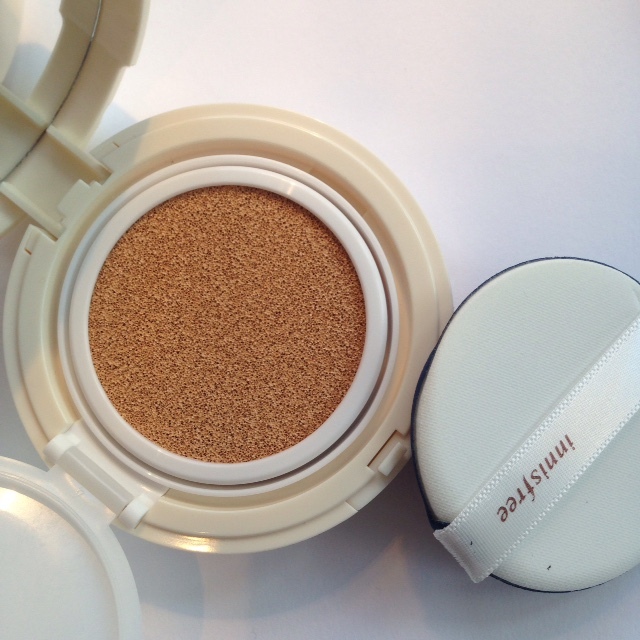 First up, Innisfree Waterglow Cushion Foundation. Well, it’s pretty much the same as the versions we’re seeing beginning to emerge here, and for a product with a ‘water’ indication in the title, I didn’t find it particularly light. I think I was expecting more from the ‘water’ term, thinking maybe of Dr Jart and that range of ‘water’ products that leave little droplets of water on the skin. It’s also, as I’m finding, far paler on the skin than it looks in the pot. I will pass this on to a fellow blogger to review because it’s way too pale for me. Because it’s a Korean product, this was the darkest there was! Eep! Oh my! 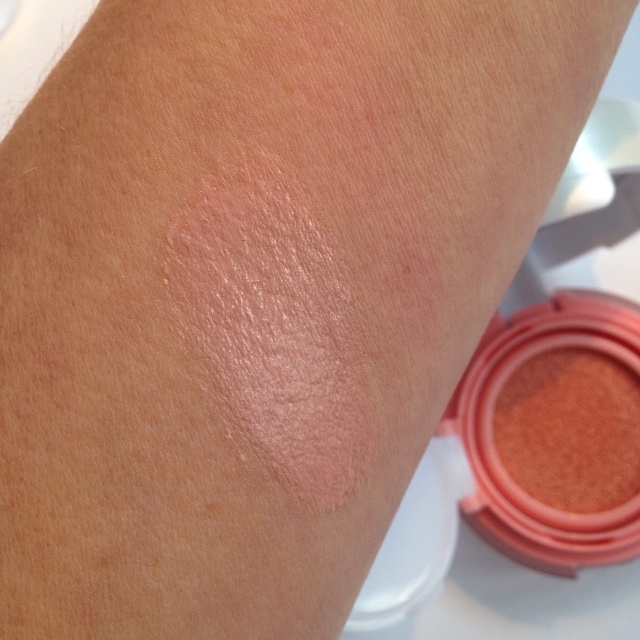 I absolutely love this Iope Cushion Blush – it’s gorgeous. A beautifully, fluid blush in the cushion format that goes onto skin so creamy and blendable that it’s an absolute dream. As I said earlier, cushion blush is the trend to follow cushion foundation so, I’m ON it, with one of the first in the world. Again, it’s much paler than you think it’s going to be and I think I’ll have to pass this one on as well, because it’s just too light for my skin. But, nonetheless, the theory is great and I’m going to have another go – I’ll buy a bit more carefully next time to get a better skin match. I imagine somewhere in the labs of some Korean beauty dynasty, someone is beavering away trying to create eye colour in the cushion format with a wet dab application that dries to something lovely. This isn’t it! 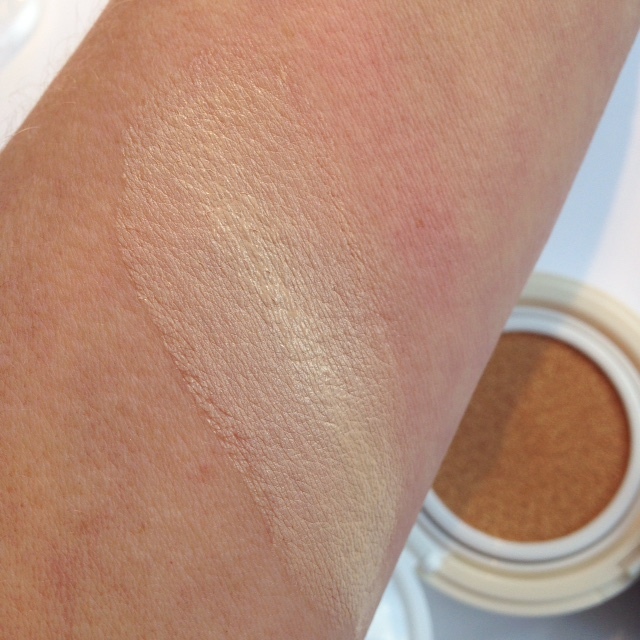 However, the Tony Moly cushion shadows do have some bounce to them.. and I think I’ve seen this formula before (L’Oreal I am sure of it), but if you’re thinking along the cushion foundation or blush lines, no. 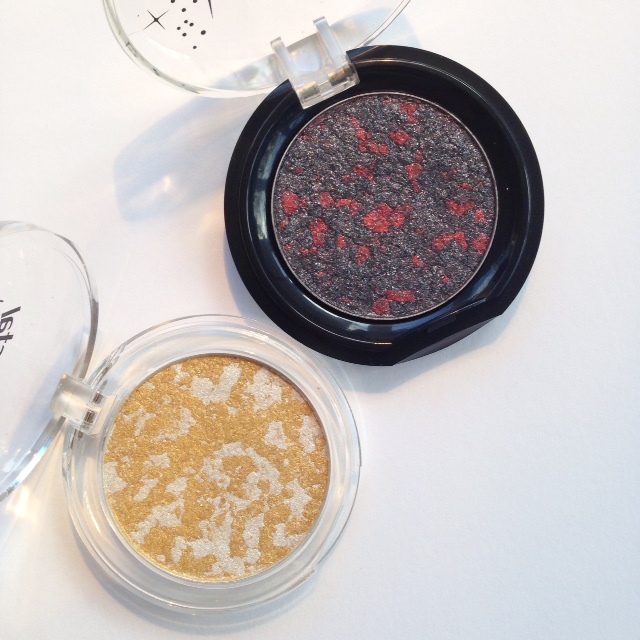 Colourwise, they’re both lovely and I will definitely use them – in application they feel a bit like a creme shadow..but not quite – but the finish feels like a powder. Either way, I love them and am pleased to have them. 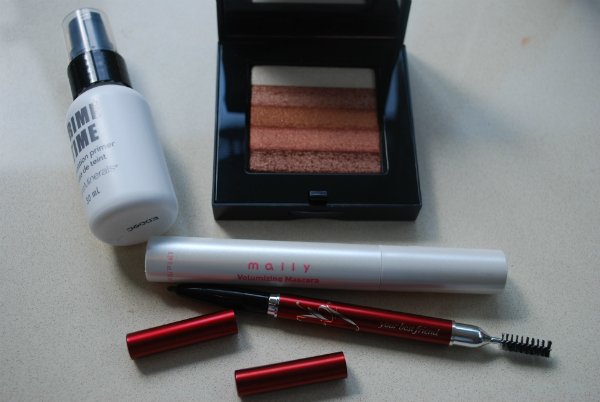 So, back to www.W2beauty.com HERE – wows! Just look at the number of samples I got! I certainly didn’t spend what you need to spend to get this wealth of samples, so I don’t know if they picked up on the fact that I’m a blogger or they were just having a very generous day, but it’s enough to keep my Korean curiosity piqued for weeks! 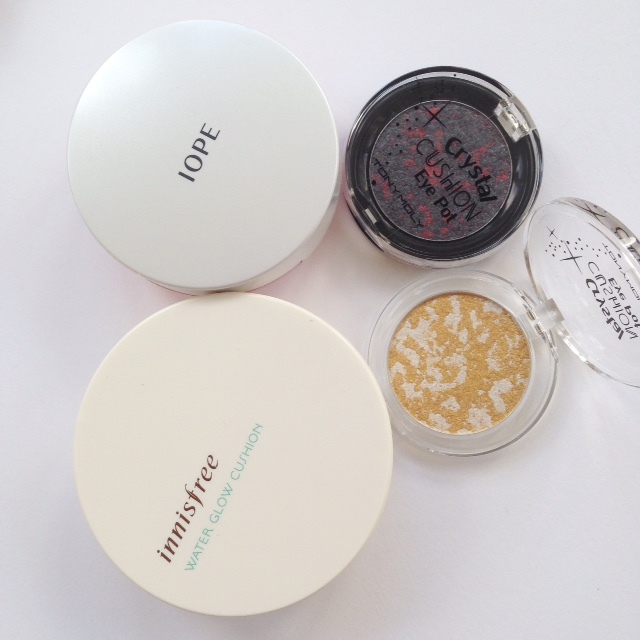 Innisfree was about £19, the Iope blush was about £17 and the Tony Moly shadows were £7 ish each. 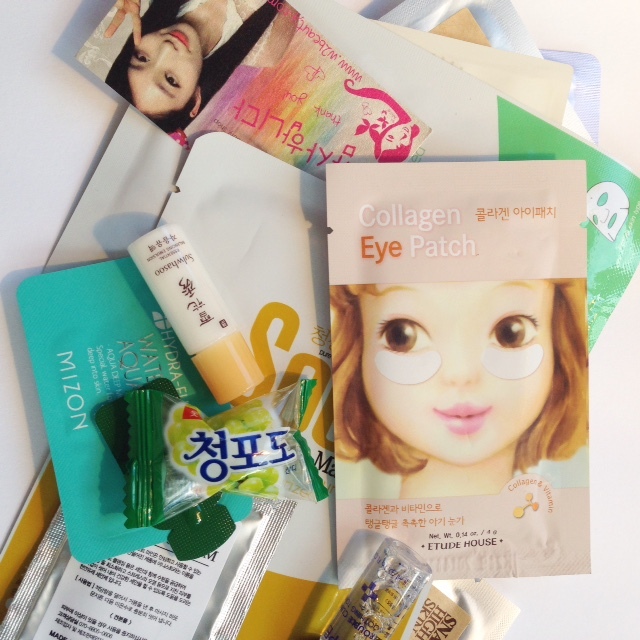 I’m more than happy with my Korean Beauty Shopping experience. Ordering was very easy – I got a personal email confirmation and products arrived in about 10 days in immaculate condition. If you’re Korea-Curious, use this site! 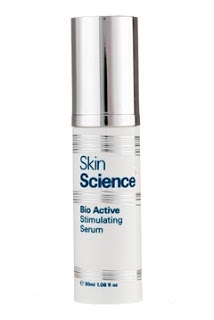 Skin Science: A Little Bit Eww? They all look fab! I definitely need to check the site out! I think Etude House has some slightly darker shades, I use W13 and there are slightly darker shades. Not really that dark, but not as fair as the Innisfree one you have (if the picture shows it properly). It’s the only brand I’ve tried so I can’t speak for others. I think the reason why they run so pale is that a lot of East Asian countries like pale skin so a lot of people use a paler foundation to give the appearance of fairer skin, at least in my experience. Also, on the samples, I saw a video by EatYourKimchi on youtube about “service” and apparently in Korea it’s a thing to give lots of samples, but I don’t really know that for a fact. I dug out my Hera cushion today since I read about the Lancôme cushion yesterday. I think it’s a great product but I suffer from the same problem regarding colour. I can only wear it in Winter when my skin is at its lightest. W2Beauty is fantastic. I buy all my Koreran products from there! Alice does a great job for a one woman show! The prices are a little higher than what you find on ebay and other Korean estores but you get free postage and she is always so generous with samples. Word of warning, though: I’m not 100% certain that Korean brands don’t test on animals. It’s not illegal in Korea the way that it is in the Eurozone. 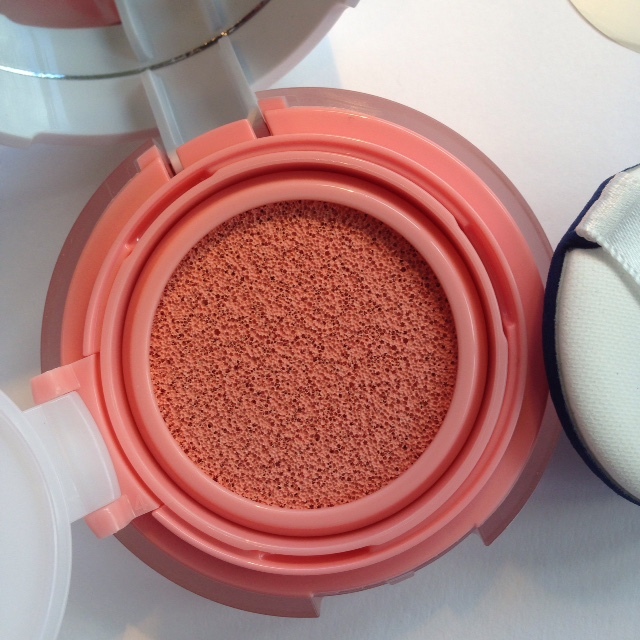 I just can’t get enough of cushion compacts – they’re pretty incredible. Also TesterKorea and RoseRoseShop are much cheaper if you wanted to purchase more items and if ordering from the UK – don’t bother paying for EMS shipping (choose the cheapest) as they all arrive on the same boat!! 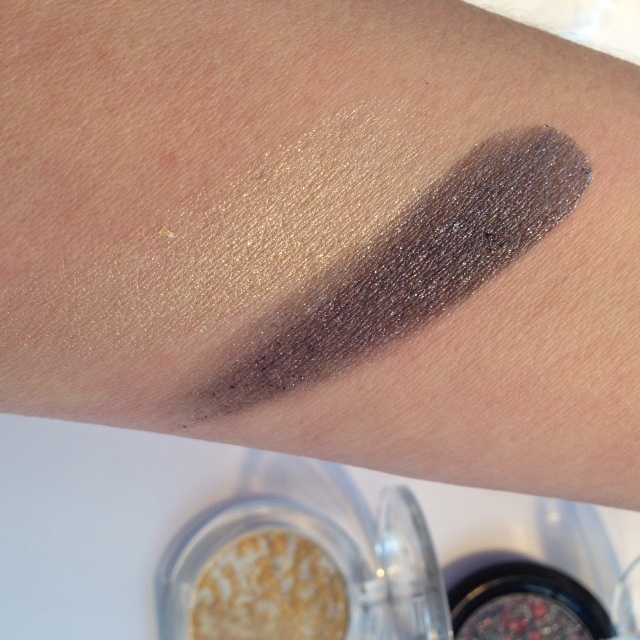 Wow that powder is wayyyy lighter than it looks. Great post. I got my first Korean skin care around a year ago . I just got so fed up of buying skin care where the first 5 ingredients were fillers . Well ! You will be amazed ! The active ingredients in most Korean skin care products are right at the top of the list ! Even Hyaluronic acid and peptides are right at the top . We have only just been introduced to sheet masks in this country and the UK but in Korea they have been a staple for years and years . I think here in the UK and in the USA we are used to using products that contain piddly amounts of the “good stuff ” anyway I’ve tried loads and loads now 🙂 and I’ve got lots so if you fancy trying a few bits I’ve got spare I will gladly let you have them . They have made such a difference to my skin and your my favourite blogger ! So it would be my pleasure to let you have some . I have been browsing this sight for a while, waiting for pay day to go mad, I really want to try essence, not sure which brand though yet. Alice from W2beauty is “customs friendly” she marks as gift and so as long as your purchases aren’t suspiciously large you should be fine when buying from there! Hi, thank you for writing this review, it has been really helpful! although you are right, the cushions are lighter than western countries, i find that the work perfectly with the right bronzer and/or blusher. 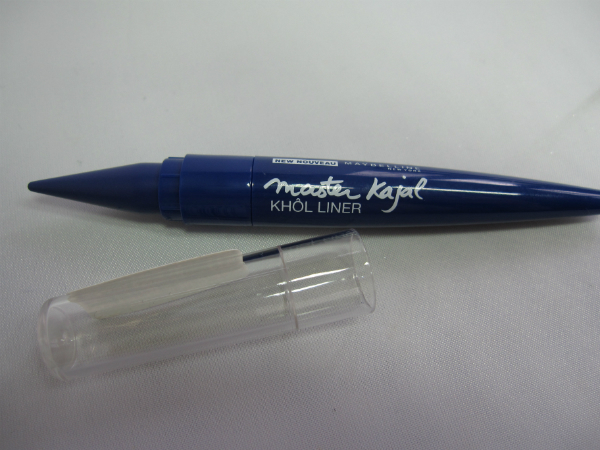 i find that the quality is great too and have become completely engrossed in the korean cosmetics industry! i have bought from the site you mention and have also really enjoyed the experience. However i have now started shopping from http://www.yeonin.co.uk as they are based in the UK and their stock is too, so they offer next day delivery and also ship everything super fast- i ordered mine on a tuesday and i had it on thursday!